This is the blog of the EMISEI Project “Empowering Migrants Improving Social Eurpean Inclusion” funded under the ERASMUS PLUS Programme of the European Union, KA-1 EDA, Learning mobility of individuals, mobility of learners and staff. TIA’s aim is developing a point of convergence between different organizations (associations, institutions, etc.) focused on European themes. 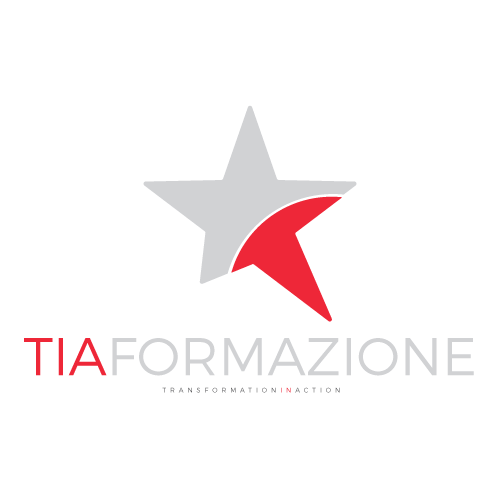 TIA encourages young generations toward European values and European awareness informing on EU Policies and Programmes’ opportunities and developing Social Innovation and new professional profiles looking at European horizon. During the last years, TIA has developed several EU projects under the ERASMUS PLUS, EUROPE FOR CITIZENS AND CREATIVE EUROPE programs along with other European partners.Tia is also part of several International and European Networks such as EAEA and the DIgital Skills and Jobs Coalition.